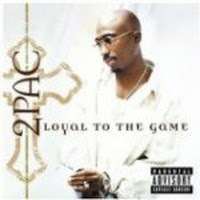 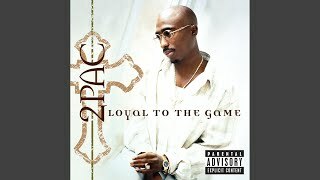 "Thugs Get Lonely Too" (2004) on the album Loyal to the Game(2004). 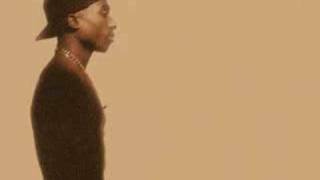 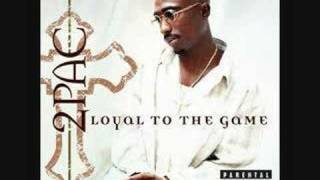 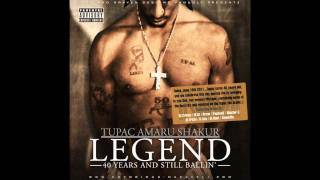 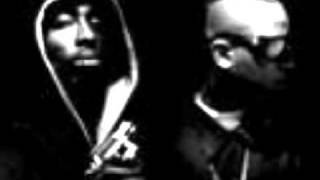 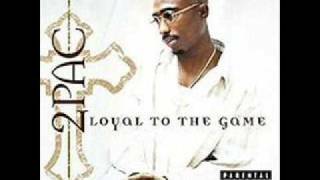 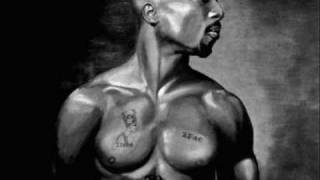 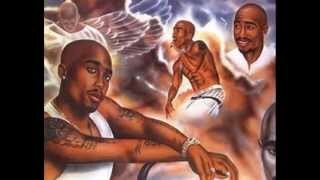 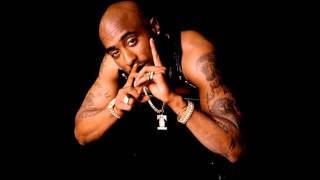 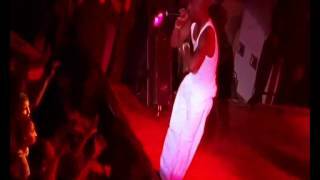 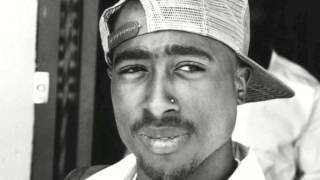 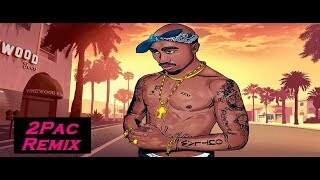 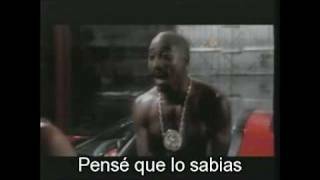 Sáng tác bởi SHAKUR, TUPAC AMARU / RHAMES, KEVIN / WALKER, CHRISTOPHER / WALKER, RANDY / MATHERS, MARSHALL B. III / RESTO, LUIS EDGARDO / HALE, NATHANIEL D..
2Pac - Thugs Get Lonely Too (Feat. 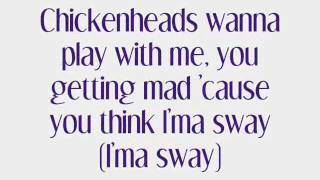 Nate Dogg) + LYRICS! 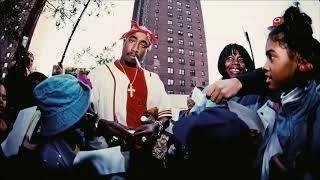 Best friends at your wifes house tryin' to MAC HER! 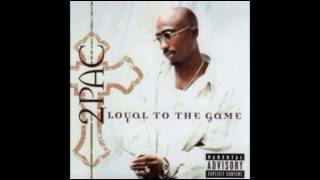 Albums has song "Thugs Get Lonely Too"